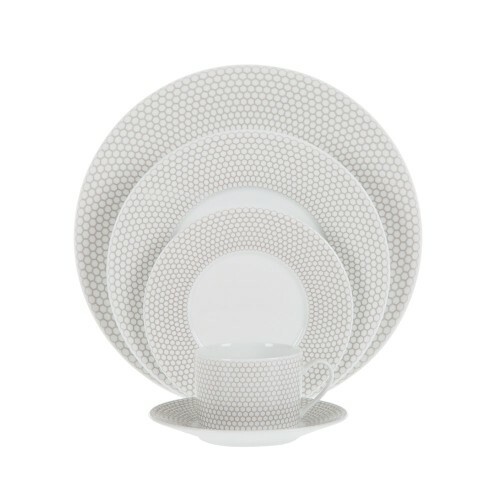 One of the best home investments you can make is a timeless dinner set. Think about it – the cost per use is miniscule and it’s a treasure you can keep throughout the years. 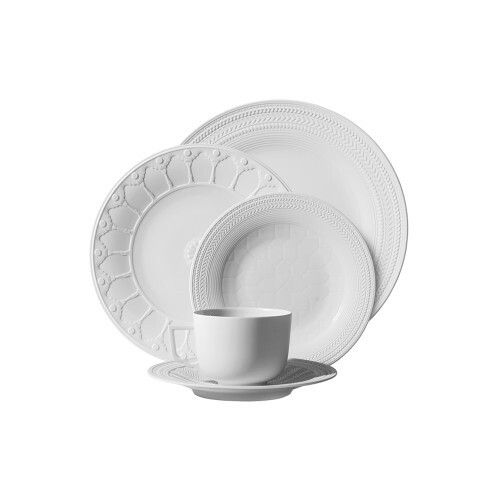 But, remember, not all luxury dinnerware services are made alike. Here are a few easy rules to stick to if you plan on yours enduring well. Well, maybe not everything, but definitely a lot. 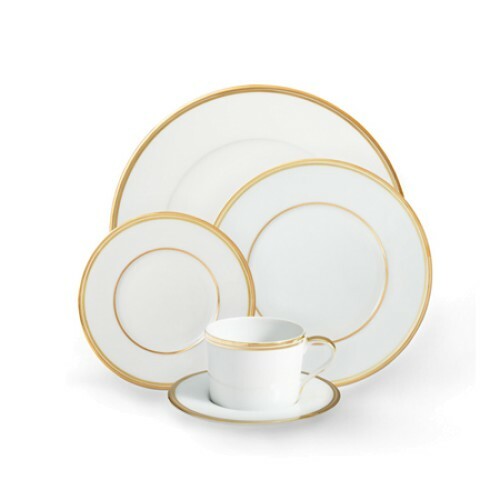 A truly worthwhile dinnerware service will be made of fine bone china or porcelain, decorated using fine metals including gold, silver and platinum plating and will often be handmade and hand-painted. 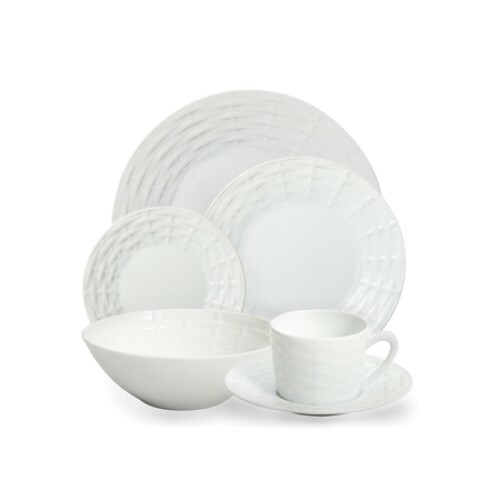 Brands such as Furstenberg, Wedgewood, Vista Alegre and Lenox are the names to know in porcelain production, being some of the oldest porcelain houses (founded 1747, 1759, 1824 and 1889 respectively) and offer the highest quality dinnerware to be found. 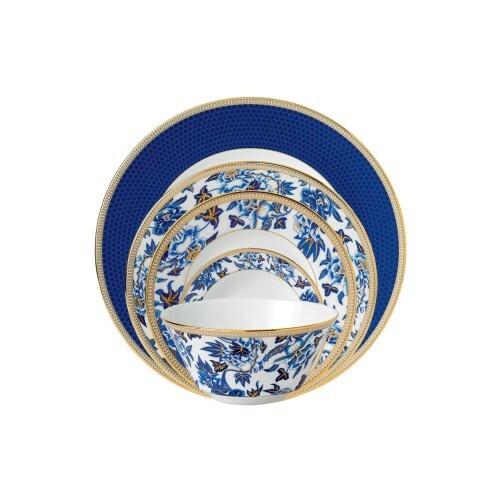 Newer brands, like Marie Daage (who uses Limoges porcelain exclusively) and Richard Brendon, often produce equally high-quality tableware for a modern audience. Certain foods suit certain dinnerware styles. If you’re a person who makes more home comfort classics than experimental gourmet dishes, choose a style that will suit the food you make. Something ultra modern with unique configurations or shapes is probably too stark and complicated for home cooking. If you plan to use your service for more formal occasions, a traditional service with all of the various elements in a sophisticated styles will work really well. 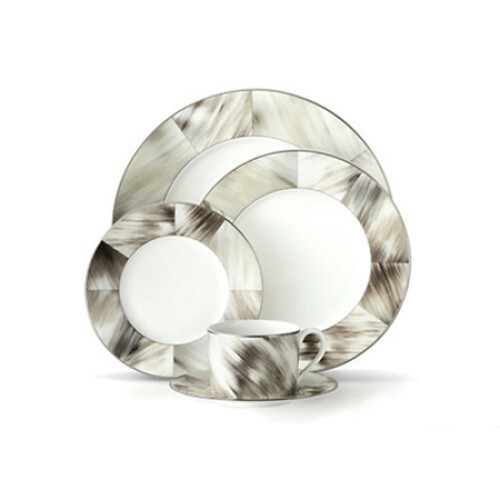 And if you are a fusion artist in the kitchen, something really chic and conceptual works perfectly. The biggest indicator of whether you’ll truly love your dinnerware forever is if you choose it based on your truest style. 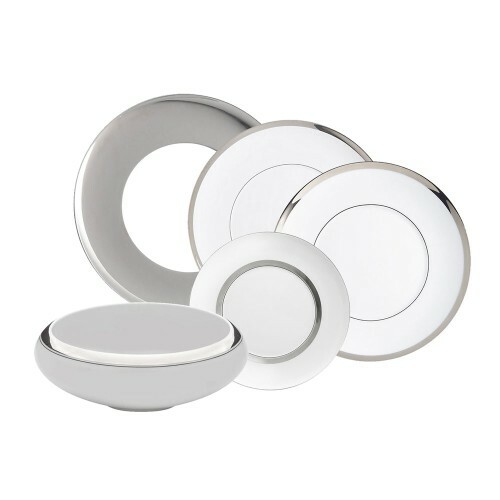 In clothing, you might love to mix in edgy accessories with pretty blouses or, in interiors, you might add minimalist objet to your cabriole-legged coffee table, but you’re still a feminine type at heart. Pretty florals are always beautiful. Equally, if you feel as though the adult thing to do is to buy a traditional service but that just doesn’t seem to fit your style, don’t feel pressured! And remember that long-standing favourite colours are often good choices too. Choose a design which you love and you’ll always love it. First of all, trends become commonplace and are extremely easy to date. Dinnerware with gold polka dots or cactus dinnerware are an easily recognisable 2015 trend which have gone on to grace even paper plates. 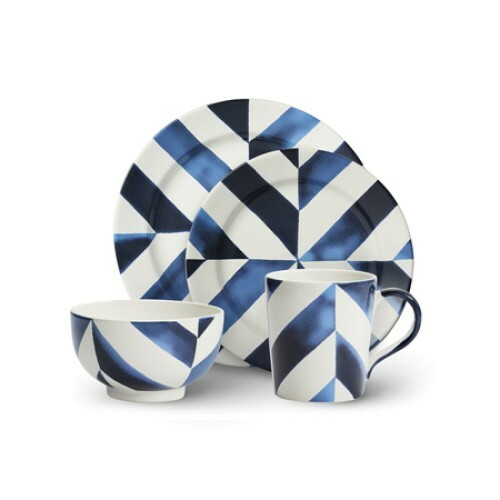 If you do want something a bit more current, choose a service which has an artistic quality (like the beautiful Marie Daage designs or Ralph Lauren’s new Casey tableware design). Such inherently beautiful pieces can’t be easily replicated cheaply and won’t date. Instead they’ll become part of the art in your dining room. 5. When in doubt, go white! And, of course, there’s nothing wrong with white. 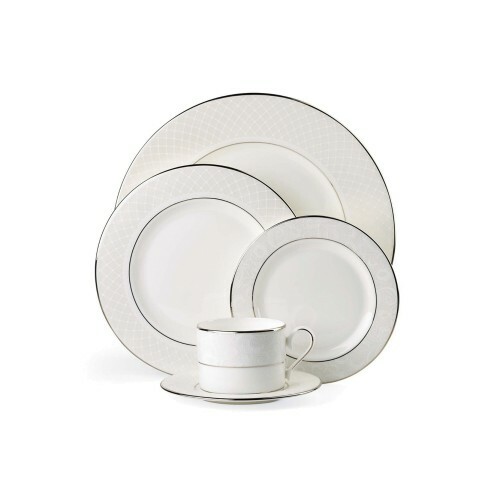 White tableware will age well and can be layered with lots of other styles throughout the years to change its look. 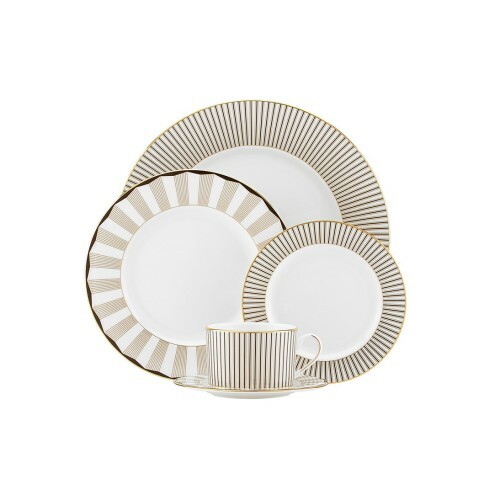 A simple gold or silver trim (like Porcel’s Ballet range or the new Wilshire range from Ralph Lauren) is all that many dinnerware sets need. Or try some texture. 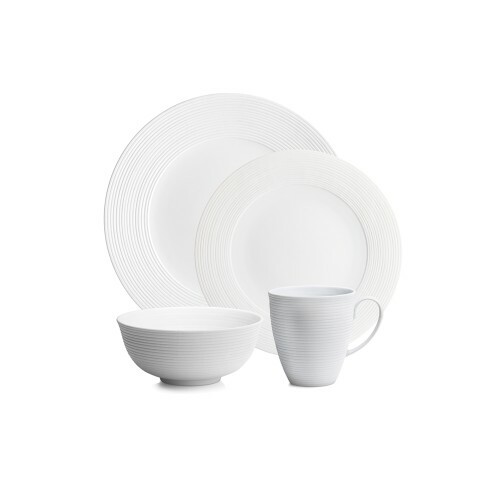 Textured white tableware is subtle enough that it doesn’t feel too adventurous but not as simple if you’re less modern.